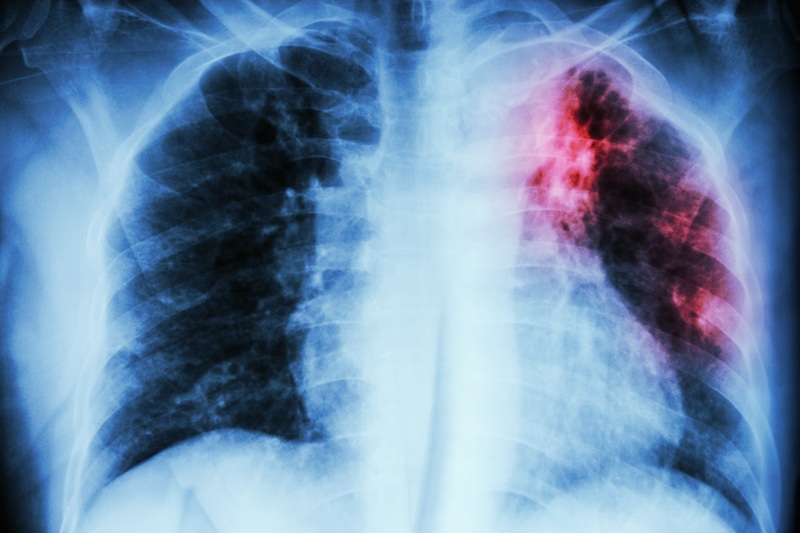 Researchers at the University of Arkansas for Medical Sciences and the Department of Health, Arkansas reported a rare case of pulmonary tuberculosis in a cystic fibrosis (CF) patient. 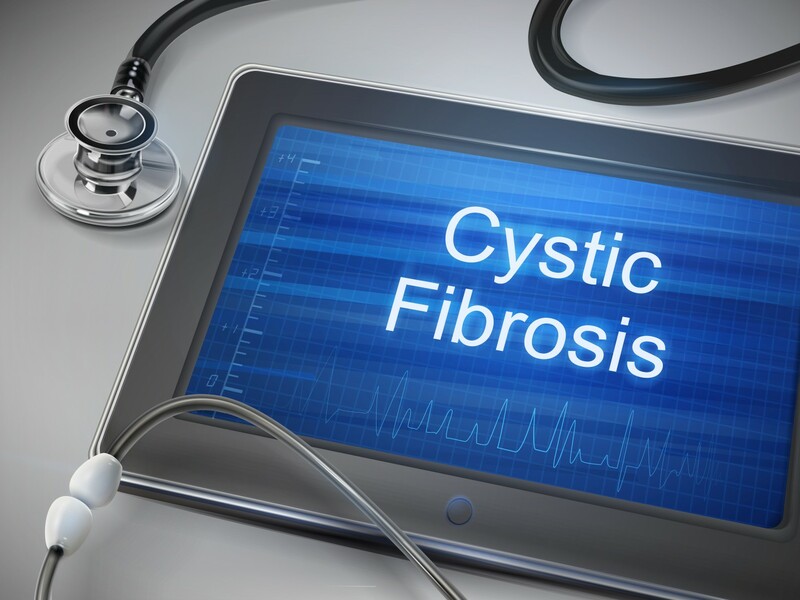 The report, which was published in the North American Journal of Medical Sciences and is entitled “Pulmonary Tuberculosis in a Patient with Cystic Fibrosis” could offer new insights into diagnostic and treatment options for this rare but serious occurrence in CF patients. CF is a rare, life-threatening genetic disease in which a defective gene (CFTR) induces a salt imbalance, causing the body to form unusually thick, sticky mucus that can obstruct the airways and promote dangerous lung infections resulting in serious respiratory and also gastrointestinal manifestations. The majority of the CF patients die due to respiratory failure. It is estimated that almost 75,000 individuals worldwide suffer from CF, including 30,000 individuals in the United States. Infection by Mycobacterium tuberculosis (MTB), the causative agent of most tuberculosis cases, is for unknown reasons rarely observed in CF patients. 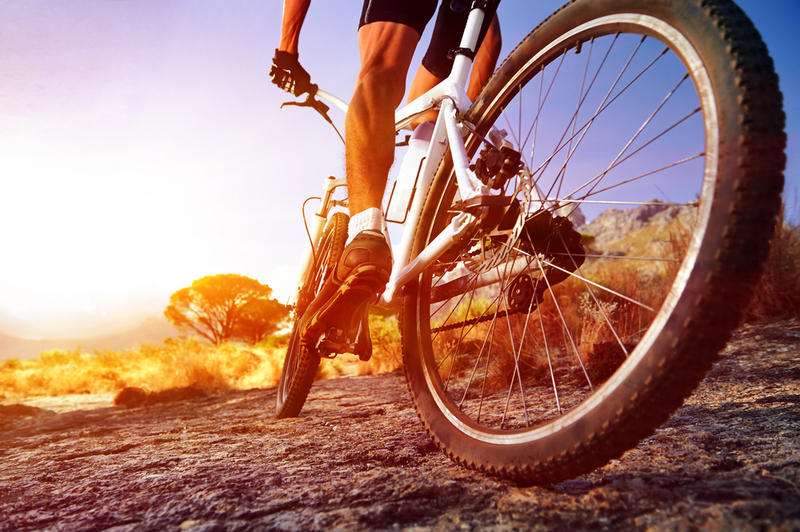 Only a few cases of MTB infection have been reported in this particular population. In this study, researchers report a case of MTB infection in a 24-year-old Caucasian female CF patient. The patient was admitted to a hospital in Arkansas complaining of worsening cough and hemoptysis (coughing up blood), fever, severe right-sided chest pain and weight loss. The patient had experienced past infections with methicillin-resistant Staphylococcus aureus and Pseudomonas aeruginosa so she was given broad spectrum antibiotics; however, there was no clinical improvement. Her lung function was deteriorating and a chest radiograph and computed tomography (CT) scan revealed that the patient had a chronic collapse of the anterior sub-segment of the right upper lobe and multiple bilateral cavitary lesions. The team suspected MTB infection and a laboratory culture test confirmed the diagnosis. The patient was given first-line anti-tuberculosis drugs having demonstrated subsequent clinical improvement and resolution of the symptoms. The research team emphasizes that although MTB infection rarely occurs in CF patients, physicians must be aware that MTB is still a potential pathogen for this population subset. A diagnosis of MTB infection should be considered in CF patients with non-resolving and progressive respiratory symptoms despite adequate therapy for other common infections. Pulmonary tuberculosis may lead to serious respiratory complications if there is a delay in diagnosis and proper treatment. Tagged cystic fibrosis, MTB, Tuberculosis. Previous: In CF, Can Playing a Sport or Biking Mean Less Time in the Hospital and More Time Enjoying Life? How is TB contracted by a CF patient? Is it by being exposed to someone with TB? Dear G. McGuire, TB is transmitted from an infected person to a susceptible person through airborne particles.